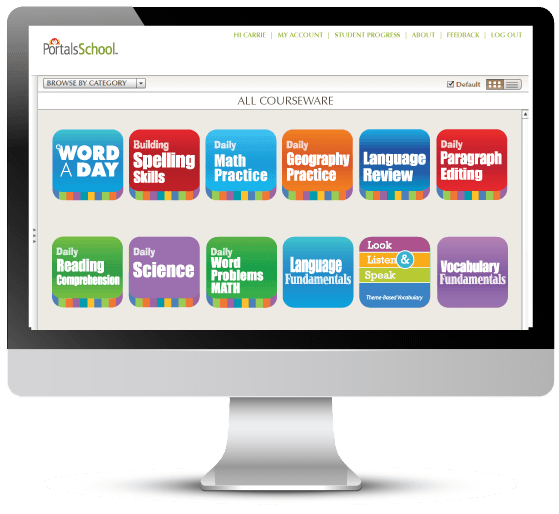 Digital lessons support your core curriculum and help to improve core skills across the curriculum. 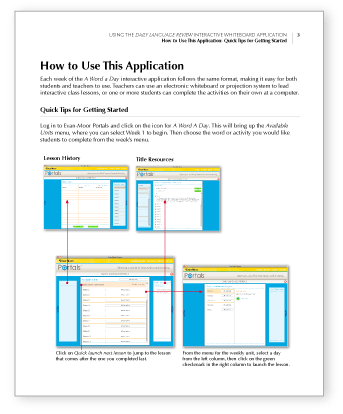 High-quality digital content from Evan-Moor helps bring students up to grade level and provides valuable test prep. 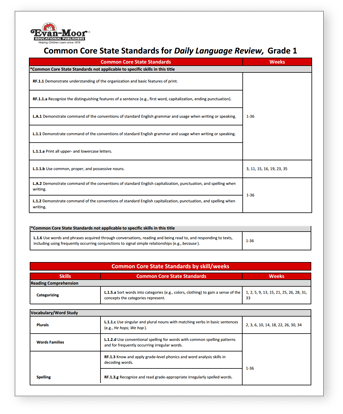 Daily language, vocabulary, reading, math, and content-area lessons help students master grade-specific skills. Familiar daily lessons and clean interface require minimal training for teachers, no matter their comfort level with technology. 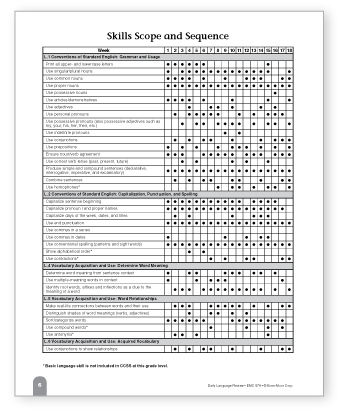 Detailed scope and sequence charts help teachers select lessons by skill or the day of the week. Informative instructions with images show teachers how to maximize the digital lessons with interactive tools. 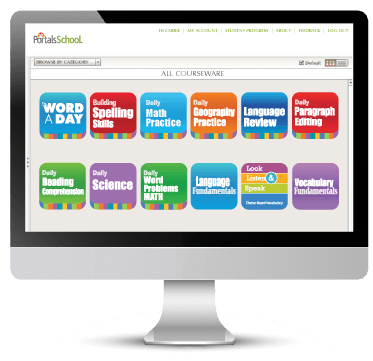 Teachers can view detailed correlations within each courseware or select lessons by a specific standard.